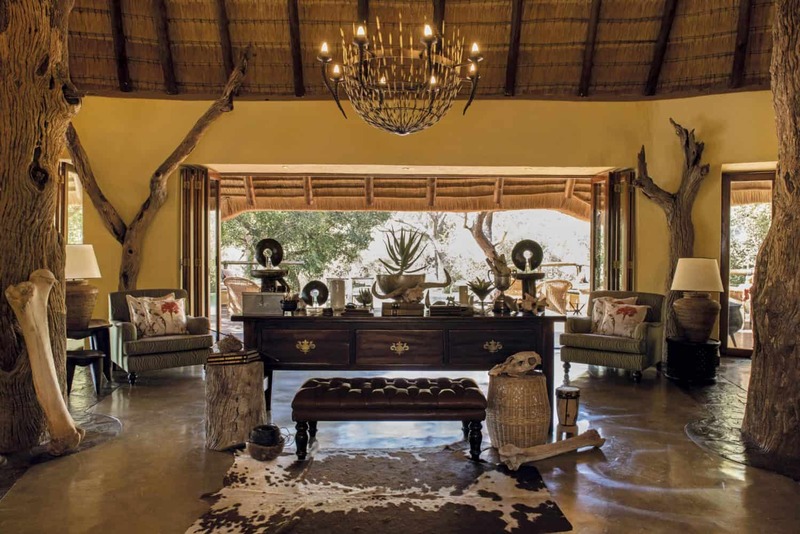 Tuningi Safari Lodge combines the wonders of the African bushveld with the splendours of five star luxury. 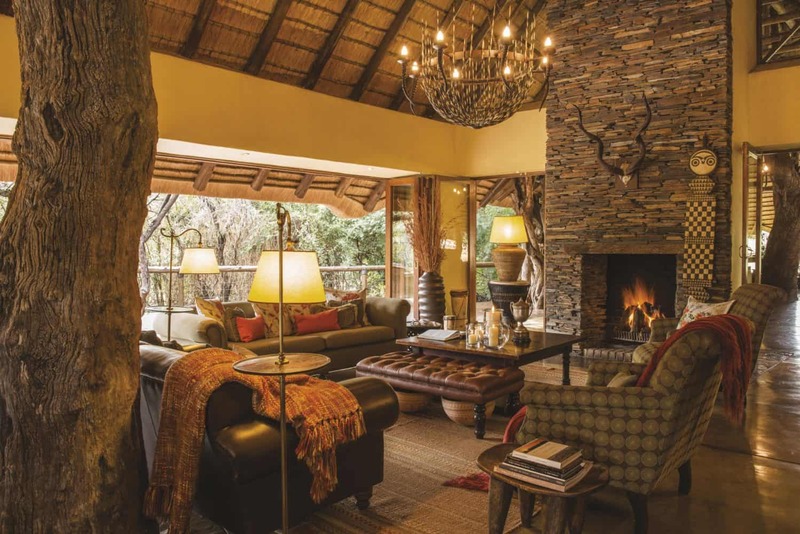 The main entertainment and reception area of Tuningi Safari Lodge overlooks an active waterhole that provides fantastic game viewing from the safety of an expansive wooden deck. The rim flow pool and comfy loungers give the lodge a sumptuous and welcoming feel. 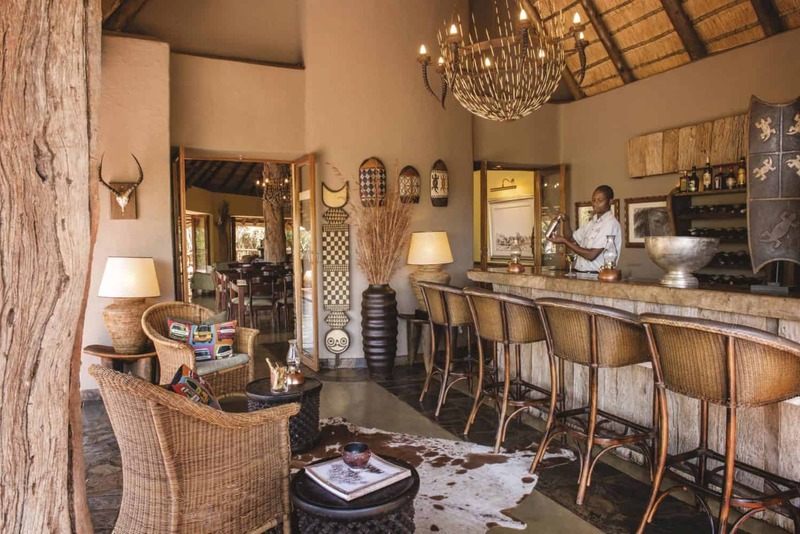 The décor at Tuningi Safari Lodge is African-chic, with the main thatched lodge comprising of a spacious lounge, a cosy dining room and a well-stocked bar and wine cellar. 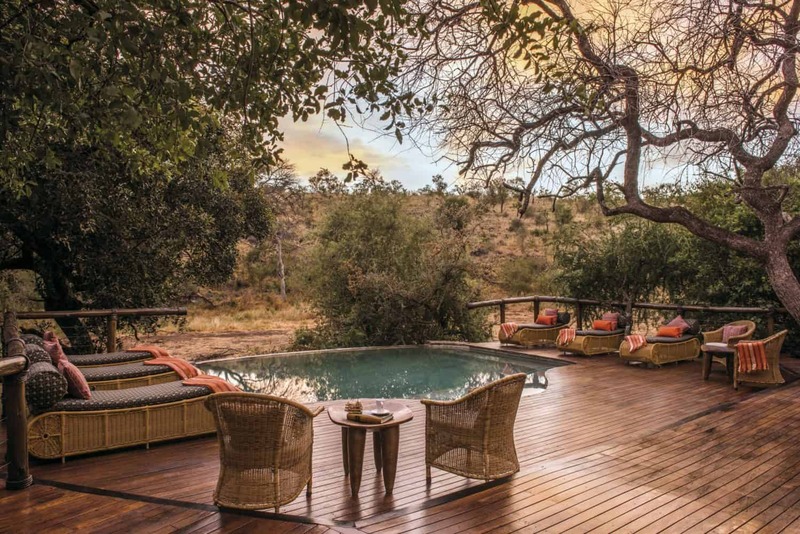 These spaces are interlinked by a sweeping wooden pool deck and walkway that leads to a boma under an ancient sprawling Fig Tree, from which Tuningi derives its name. 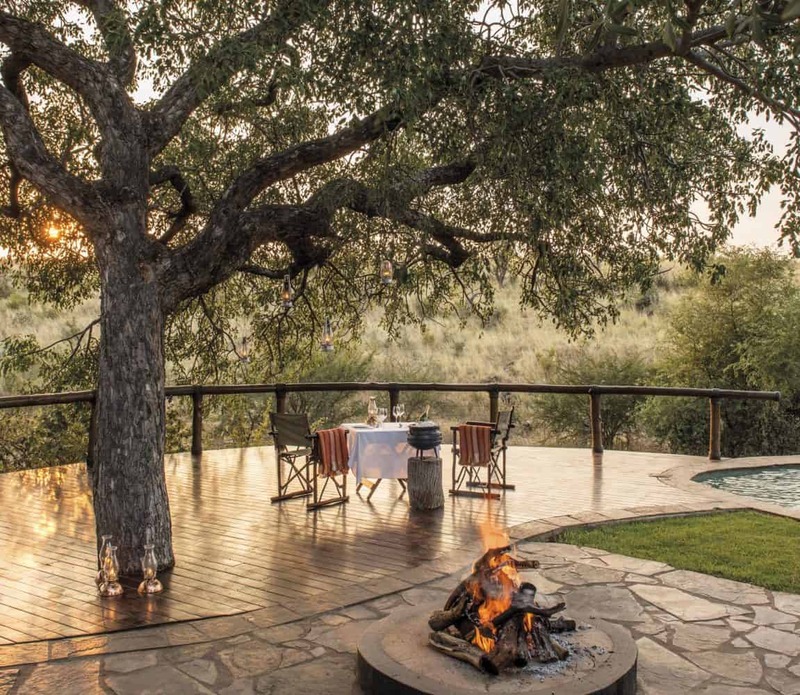 This boma deck is perfect for outdoor dinners around a blazing log fire, where you can see and hear the wildlife just a few feet away. 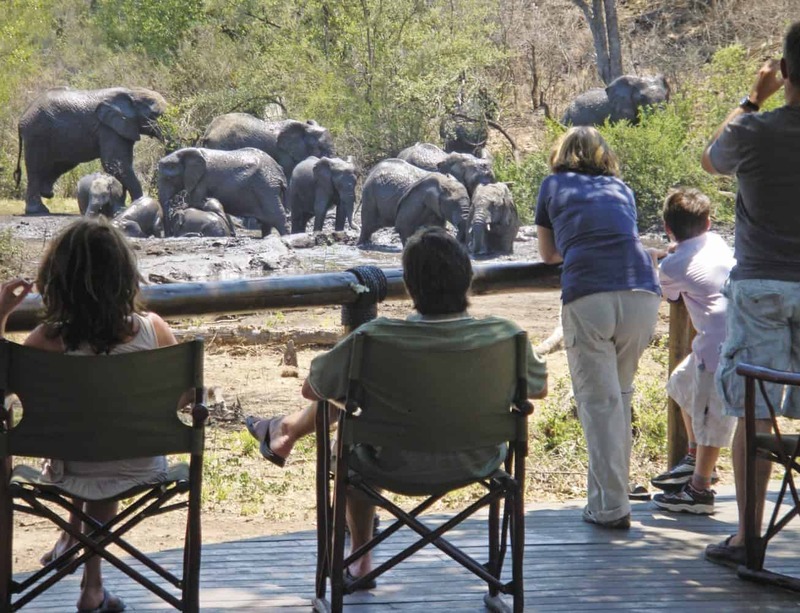 Keen photographic safari enthusiasts will love the underground hide which overlooks the active waterhole. While sipping on a G&T in the hide guests can experience being on the same level as the wildlife. 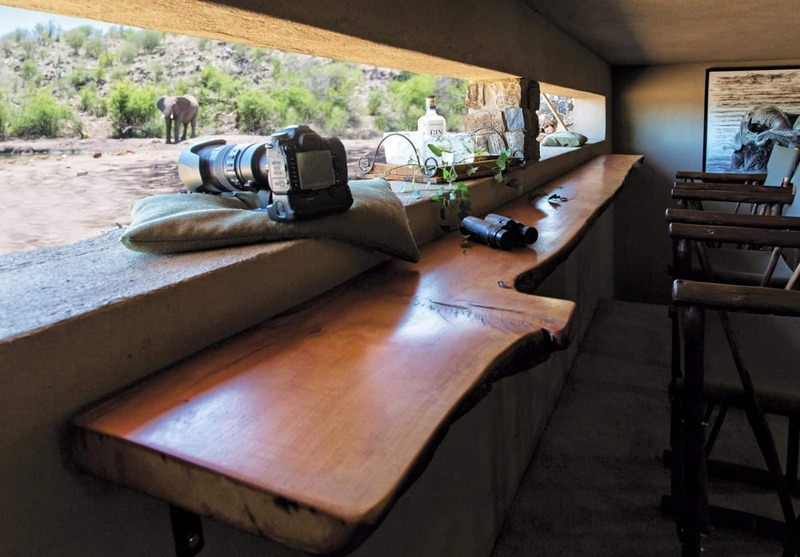 This hide experience is fantastic – especially when elephants walk right past the windows, offering a unique perspective of their size. Amazing images can be captured with a wide-angle lens, and even some creative low angle photos of animals such as giraffe, zebra, buffalo, kudu and impala drinking from the waterhole. Keeping active while in the bush is a pleasure at Tuningi. 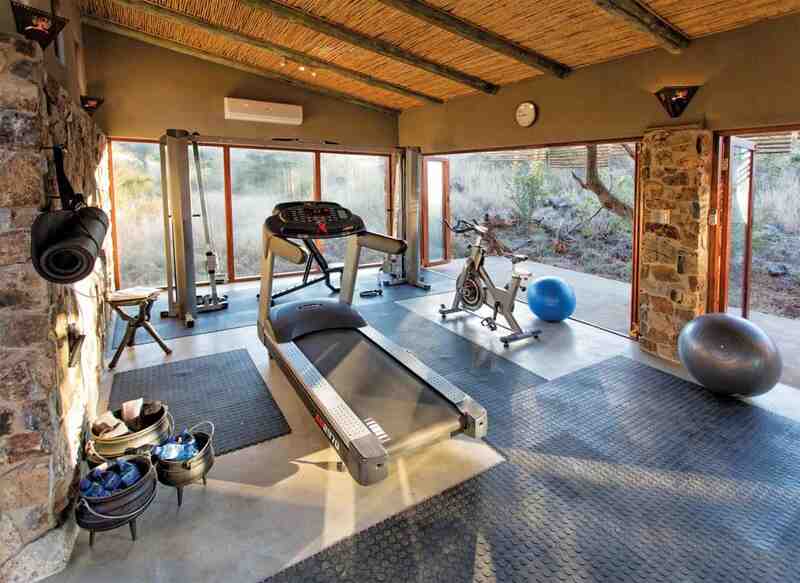 The gym blends into the surrounding bush and guests have the opportunity of viewing wildlife while they build up a sweat. The gym is fitted with a treadmill, spinning bike and a cable cross weight trainer. For guests who battle to divorce themselves from technology a satellite TV and Wi-Fi are provided in the main lounge to keep them connected to the “outside world”. The ideal way for guests to catch up on some quiet time would be to select a book from the library and settle down in the lounge or on one of the outside decks to read, which is often highlighted by some game passing by. Tuningi is family friendly through and through, and offers an endless array of activities to keep the kids entertained. What’s more, babysitting services are offered at an additional cost when the children are too young to go out on safari, or if parents feel their children are tired and need to sleep while they enjoy their dinner. Tuningi is an incredible lodge. 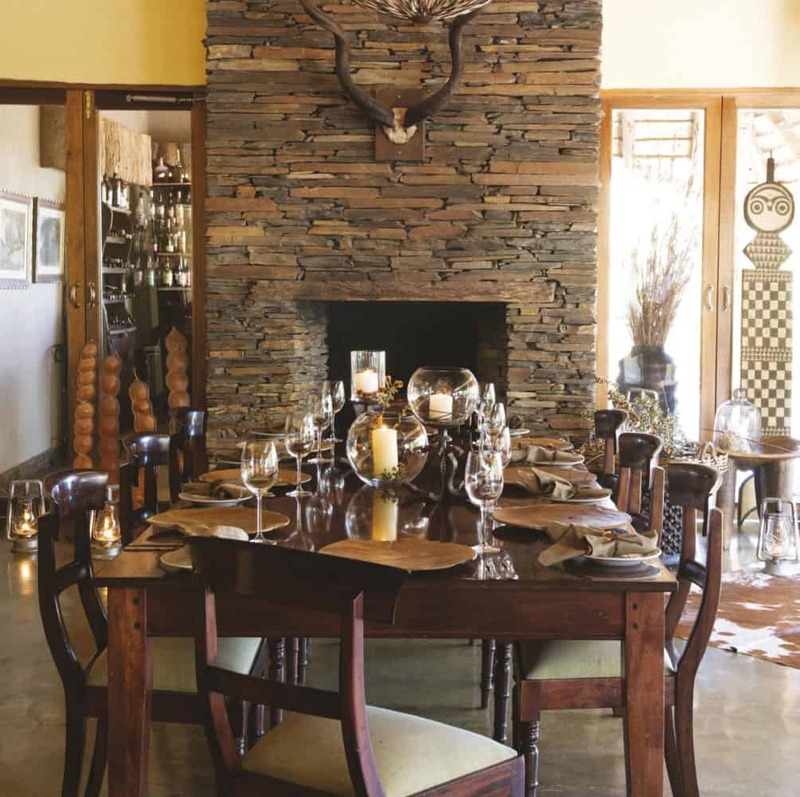 The accommodation is luxurious and beautifully decorated, scenery is impeccable, the food was delicious and the staff at the lodge couldn’t have been more welcoming and happy to please.